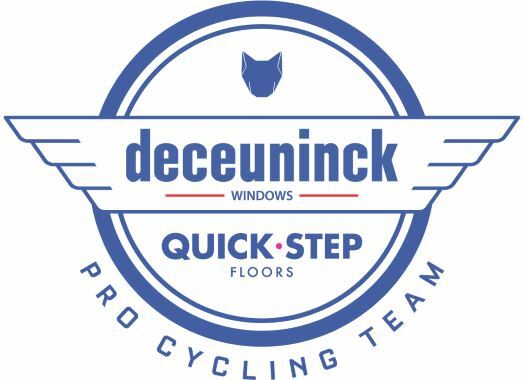 Deceuninck-Quick-Step will start at the Tour of Turkey with a roster that includes Maximiliano Richeze and Alvaro Hodeg, two riders that already know what it is like to celebrate in the race. The Argentinian rider has taken the victory of three stages in the race, two in 2008 and one in 2018, while the Colombian won the fifth stage in the 2018 edition of the Tour of Turkey. "We're going to Turkey with two sprinters," explained sports director Rik Van Slycke. "Fabio (Jakobsen) has the confidence following his victory in Scheldeprijs, while Alvaro is looking for his next win and has what it takes to nab it. "Eros, Davide, Michael and Max bring a wealth of experience and know what to do in the key moments of the stages. Concerning the general classification, we don't really have a contender, but we will give Remco (Evenepoel) some freedom, without putting any pressure on him, and see what he can do. It's a good opportunity for him, one from which we are convinced that he will learn and gain valuable experience for the future."